Canadian musicians are at the top of their game right now. 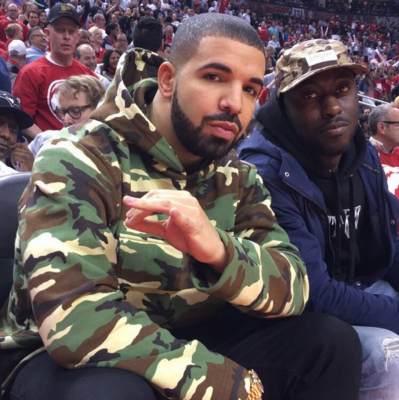 Just think of the current chart-toppers we get to call are own – Drake, The Weekend, Alessia Cara, Shawn Mendes and Justin Bieber have dominated the charts recently, putting Canadian music on the map. In 2015, seven Canadian songwriters dominated the Billboard 100 at one time, making it one of the all-time best years for Canadian music. 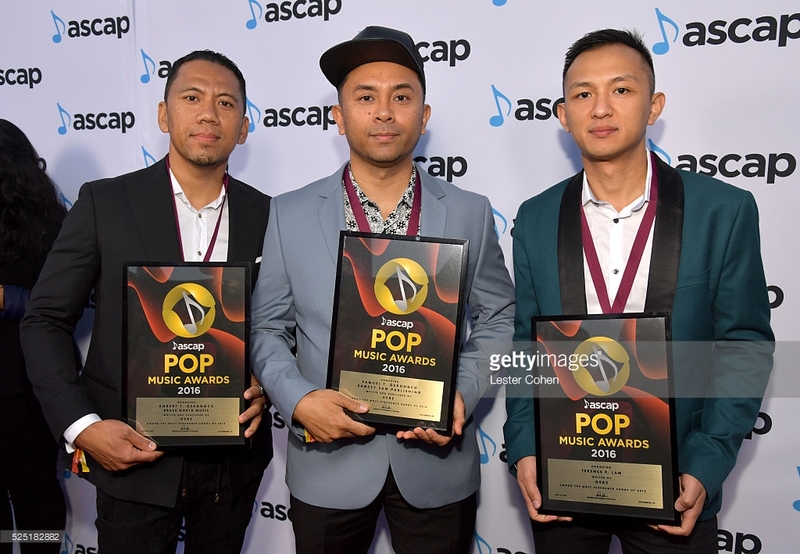 But behind every pop star and rap sensation climbing the charts, there are producers and songwriters crafting tunes to launch these artists to stardom. 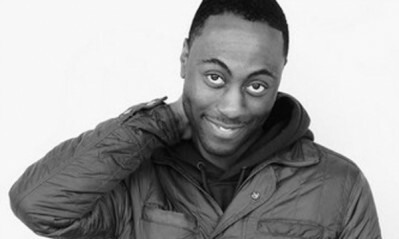 Best known for his work with Drake, Toronto native Paul “Nineteen85″ Jefferies is the co-writer and producer behind hits like “Hotline Bling,” “One Dance,” “Too Good” and “Hold On, We’re Going Home.” He’s also worked with Nicki Minaj, Juicy J, Jennifer Hudson and Majid Jordan. Last year, he started R&B duo DVSN with Daniel Daley “to explore some stuff that I normally wouldn’t get to do as this quote-unquote pop producer.” The group is signed to Drake’s label, OVO Sound, and will perform at this year’s OVO Fest. Multi-platinum singer-songwriter Simon Wilcox is the daughter of Canadian musician David Wilcox, but has definitely made a name for herself all on her own. Wilcox got her start working with Projet Orange and Three Days Grace, but today her songwriting credits include tracks for Walk Off The Earth, Trevor Guthrie and her recent smash hit, “Jealous” for Nick Jonas, which reached number 1 on the Billboard Dance Chart. Wilcox’s publishing company was recently signed to Stellar Songs, which has put out songs from Rihanna, Beyoncé, Katy Perry and more. 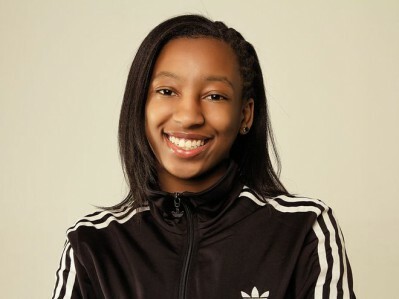 Like something out of a modern hip hop fairytale, 19-year-old Toronto native WondaGurl got her start by sending a beat to Drake via Instagram. He used it on his 2015 mixtape, If You’re Reading This It’s Too Late. WondaGurl also sent a beat to Travi$ Scott, which he passed on to Jay-Z, using it for “Crown” on his album Magna Carta Holy Grail. This year, she had a Top 40 single with Travi$ Scott’s “Antidote,” and has gone on to work with Rihanna and Kanye West. A Grammy-winning producer and songwriter, Illangelo is best known for his collaborations with The Weeknd. Originally from Calgary, Illangelo first met The Weeknd at Toronto’s Dreamhouse Studios. “It’s the kind of chemistry that can’t be duplicated or faked,” he said of working with the Canadian star. 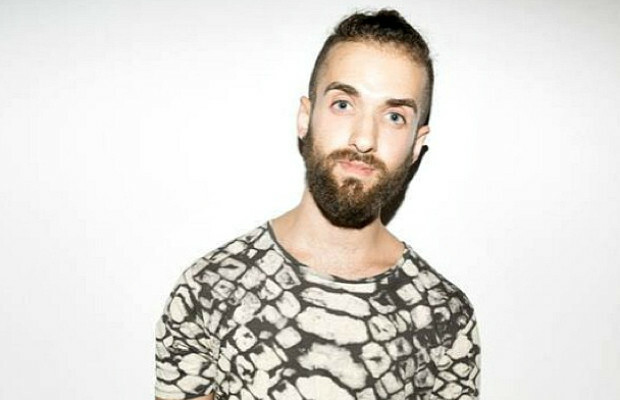 Illangelo has gone on to produce The Weeknd’s hits “Wicked Games,” “The Hills,” and “Tell Your Friends,” and has gone on to work with Wiz Khalifa, Drake, Majid Jordan and Alicia Keys. Brampton-born Alessia Cara blew up last year, thanks to signing with Def Jam Recordings and releasing the hit single, “Here,” from her debut album, Know-It-All. Robert and Samuel Gerongco and Terrence Lam of Kuya Productions co-wrote the song, along with several other tracks on the album. According to an interview with Cara, she was telling the team about a bad experience she had the night before at a party, and they ended up creating a “song in rant form.” The Kuya Productions team has also worked with Nicki Minaj, Cardinal Offishall and more.